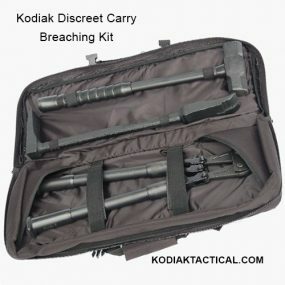 Our popular Entry Kit series in a backpack configuration. 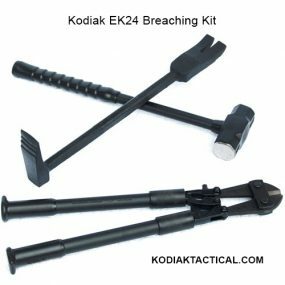 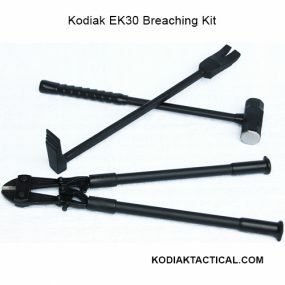 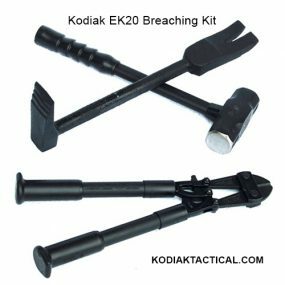 This allows operators to have entry tools immediately at their disposal, but still have hands free to manipulate weapons, hostile subjects, or complete any other task at hand. 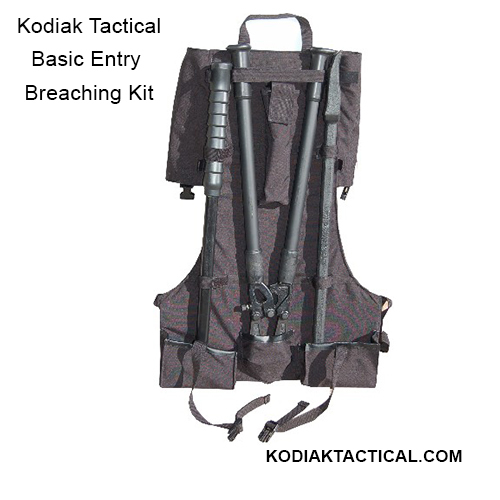 Allows a safer means of carrying tools while rappelling or working from a ladder or other elevated platform.